The Niels Bohr Institute of University of Copenhagen is the largest physics department in Denmark and is one of the institutions where quantum physics was founded. The Institute has more than 60 faculty members of which more than 20 work on various aspects of quantum and nano-physics. 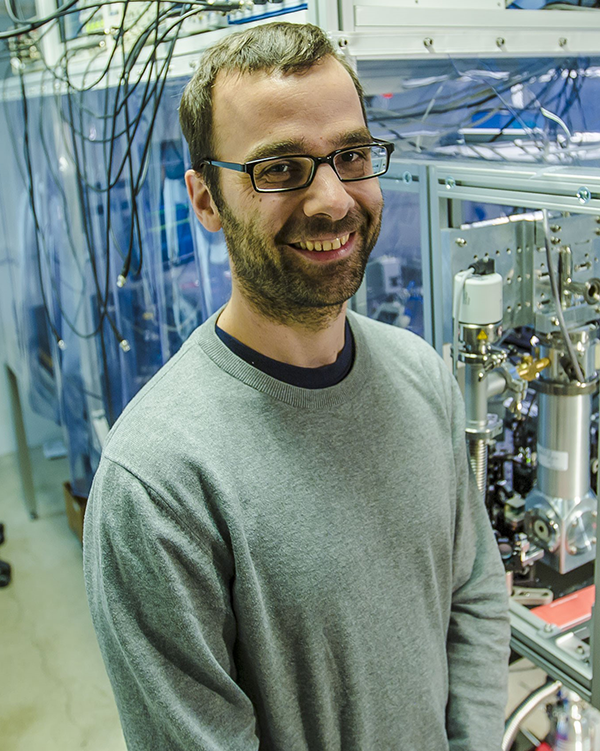 Prof. Albert Schliesser leads the Schliesser Lab at UCPH focusing on hybrid systems involving nano- and micromechanical oscillators in, or at the verge to, the quantum regime. He has demonstrated one of the first hybrid opto-electro-mechanical systems based on nanomechanical membrane resonators (Nature 2014). He will lead HOT’s efforts in the development of an integrated, low-noise transducer.